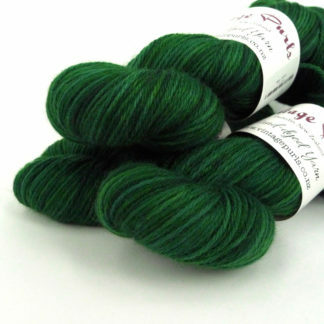 View cart “Outlaw Bohemia Sport – Absinthe” has been added to your cart. 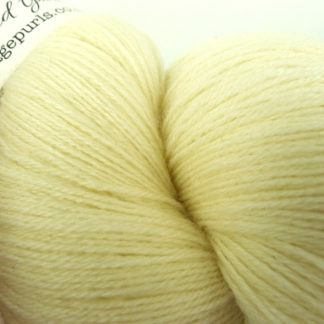 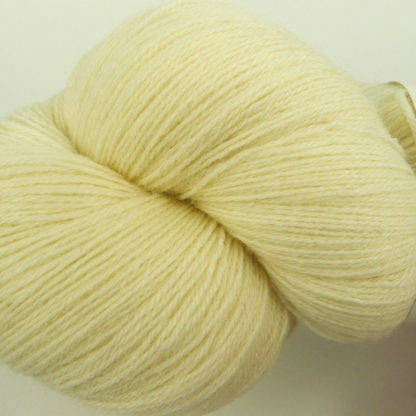 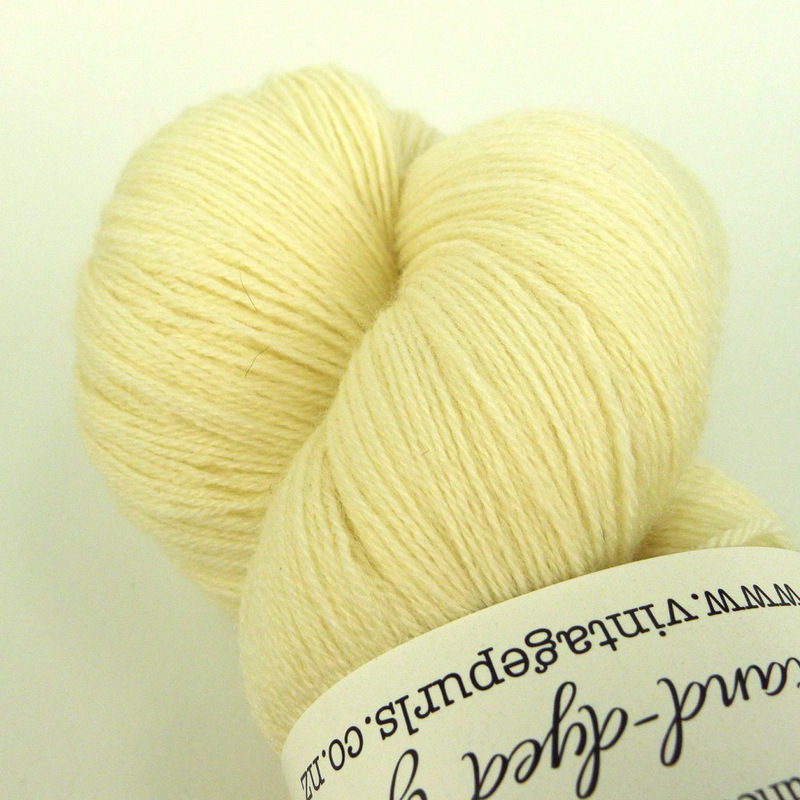 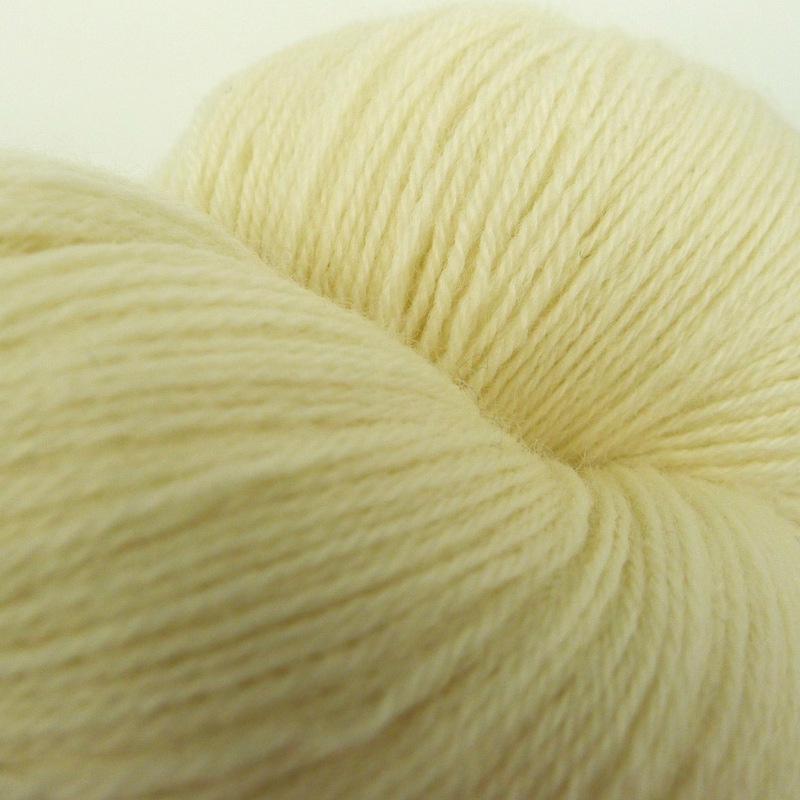 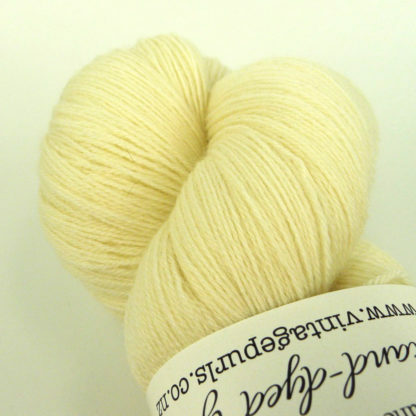 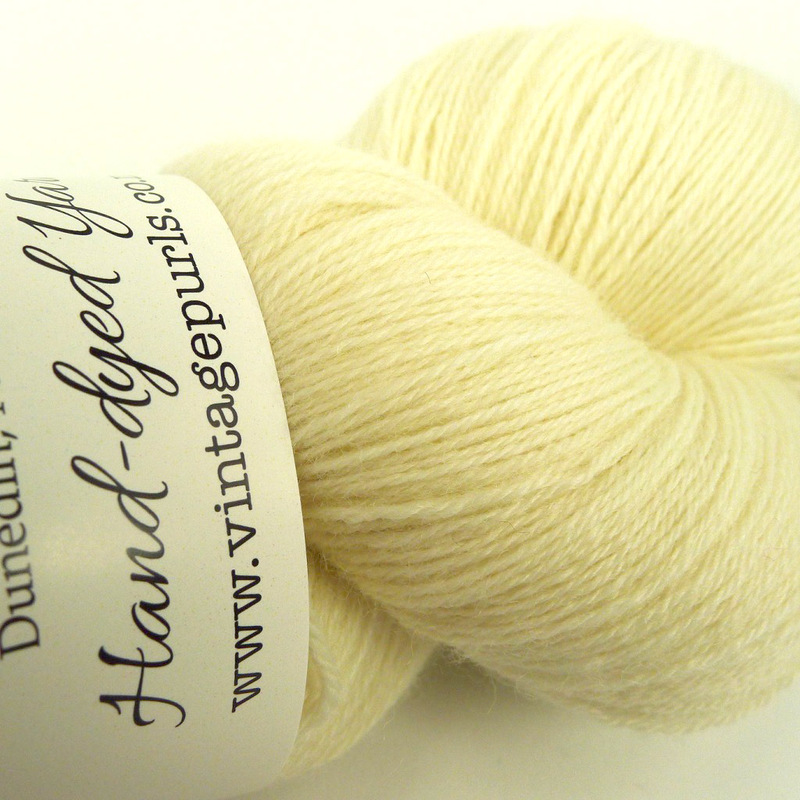 Natural cream (undyed) VP Lace yarn in 100g skeins. 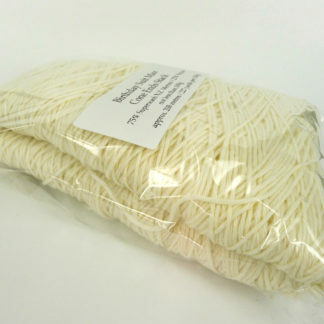 Skeined, tied and washed ready for use. Perfect as is for heirloom baby/wedding shawls.